This Olympian Swimmer was born deaf, is a silver medallist and the most celebrated Deaflympic athlete in the world. Terence Parkin has won a total of 34 medals, 31 of them were golds and he’s won the Midmar Mile twice. Now he’s taking on a grueling 902km cycle, swim and canoe odyssey to raise money for children with disabilities as part of the Deaf Children’s Learn to Swim and Water Safety Programme. Parkin believes deaf people can succeed and win medals. And he’s proved it. 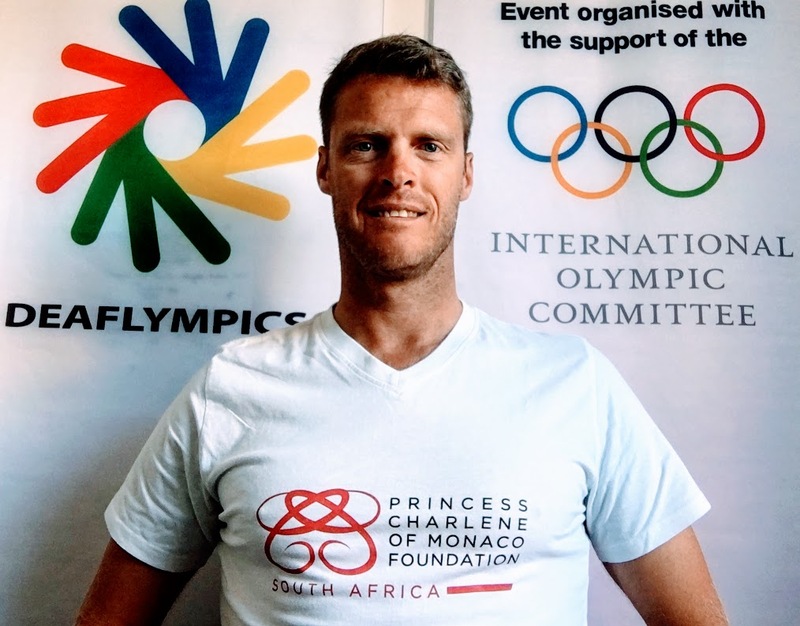 His passionate advocacy for young deaf athletes has resulted in him recently becoming one of the Ambassadors for the Princess Charlene of Monaco Foundation. Parkin plans to do a 5-day challenge. This will comprise of a 723km mountain bike cycle tour from Johannesburg to Midmar. Once at Midmar he’ll undertake a 13km swim followed by a 33km run. He’ll complete his journey with a 124km, 3-day Dusi canoe marathon. He’s putting himself to the test to raise funds so that deaf South African youth can have the opportunity to learn to swim. The multiple physical and emotional benefits of learning to swim is something he can personally attest to. 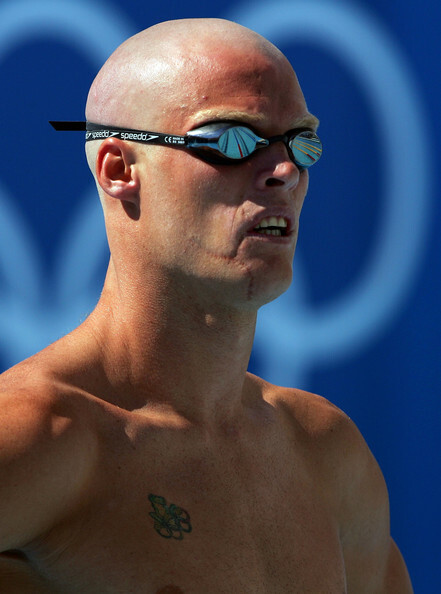 In addition to his prowess at various Deaflympic and able-bodied competitions, Parkin is a father of two and swimming coach at the Parkin-Windex Academy, responsibilities that he fits in around his training commitments (some seven hours a day). Terence was born 12 April 1980 in Bulawayo, Zimbabwe. He uses sign language to communicate with his swimming coach. He started swimming at 12 years old. He holds the African record for 200 and 400 meters individual medley. Initially, his challenge was not being able to hear the tone for the swimming race to start. His coach would stand where Terrence could see him, and the coach would sign, “GO!” Today, there is new technology, which uses lights that flash when it is time for the swimmers to start swimming. Today Parkin lives and trains in Johannesburg. He is married and has two children. Terence is appealing for sponsorship to help raise funds for his cause. Anyone who is interested in donating or becoming involved can contact Jenny Wentzel on jenny@PCMFSA.co.za or +27 (82) 9903578.